Main objective is to gather a network of 120 micro-entrepreneurs and related research, develoment and training organisations from Pohjois-Savo Region dedicated to increase growth and export through brief testing of new ideas and methods. 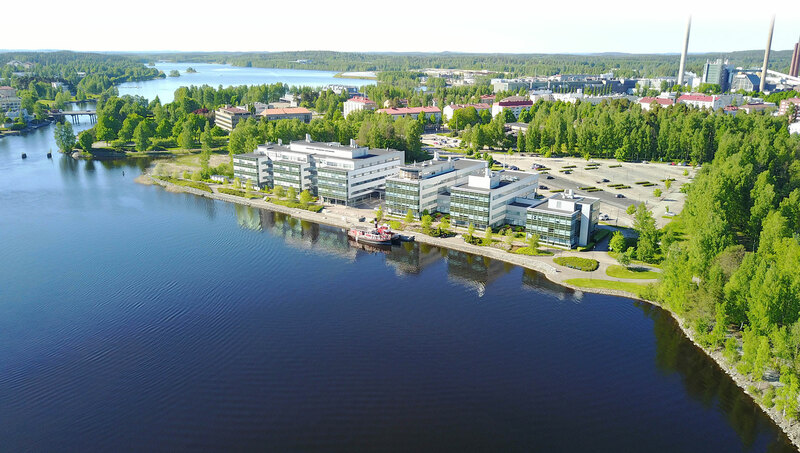 Aim is to attract an even number of participants from the whole region (30+30+30+30 companies/region: Ylä-Savo, Kuopio, Varkaus, SavoGrow operating region). The technology industry is an important sector in the Northern Savo province, whose companies employ a significant number of experts and whose export revenues greatly impact the entire region well-being and development. The TechnoGrowth 2020, TG 2.0 - project seeks solutions to improve competitiveness of companies, to exploit digital opportunities and implement them more efficient, and to enhance internationalization and growth. The target group is SMEs in the technology and energy sectors, as well as other companies providing services to them in Northern Savo area, Pieksämäki and Joroinen. The most important measures related to the project aim to promote the growth and internationalization of SMEs, improve productivity, competitiveness as well as growth of digitalization and increase networking. The project aims to secure the availability of skilled labor, e.g. by closer business-institution collaboration. Profitability of production and strategic capabilities of enterprises will be developed and activate the companies will be activated to specific development and investment projects. The TechnoGrowth 2020, TG 2.0 – project lasts 1.9.2017 – 31.12.2019 and it is funded by European Regional Development Fund (ERDF) and companies and the municipalities in the Northern Savo area and Pieksämäki and Joroinen. FISS model is based on active facilitation of symbioses and co-development. It aims to promote, in particular those symbioses, which would not otherwise be materialized. Motiva coordinates the FISS model in Finland and brings together regional actors, Navitas Business Services as one of these, in a network. Regional organizers take care of the symbiosis promotion in practice. Their tasks include business activation and commitment, exchange of resource information and networking, as well as helping in the implementation of the symbiosis. Regional organizers also help companies in identifying new synergies and business opportunities, as well as helping companies find the necessary partners. FISS aims at promoting new business opportunities, re-use of waste and reducing use of natural resources. The goal is also to advance the implementation of waste hierarchy. FISS activities promote resource efficiency of different actors in the regions and can be seen as an important tool in regional development and economy. Predictions for the growth of business in the Northern Savo region are extremely positive. Turnover and profitability of companies continues to grow and the positive trend for new investments and development activities foresee future growth. Now is the time to start looking for new employees outside our region and outside the borders of Finland with new activities in order to be able to respond to this growing demand. Key targets of the programme are to improve the availability of skilled workforce and to ensure the competitiviness of companies in Northern Savo. The programme is funded by Regional Council of Northern Savo, European Regional Development Fund (ERDF), the Finnish State and the regional communes.